It was in 2015 that Gartner predicted that there would be more than 25 billion connected vehicles on the road by 2020. By the same time, the research firm expects connected kitchens to lead to 15% savings for the food and beverage industry, with help from big data analytics. On the other hand, Gartner also warned that IT companies would need to work on solutions for an Internet of Things (IoT) ecosystem platform. At the same time, McKinsey analyzed over 150 use cases to establish the potential benefits and challenges associated with IoT for the global economy. The use cases included everything from manufacturers of devices to monitor health and wellness to businesses that use sensors to optimize equipment maintenance and safety of workers. What McKinsey found was that with 36% percent of North American companies already having IoT initiatives in 2015, the potential economic impact of IoT by 2025 could be as much as $3.9-$11.1 trillion, annually. 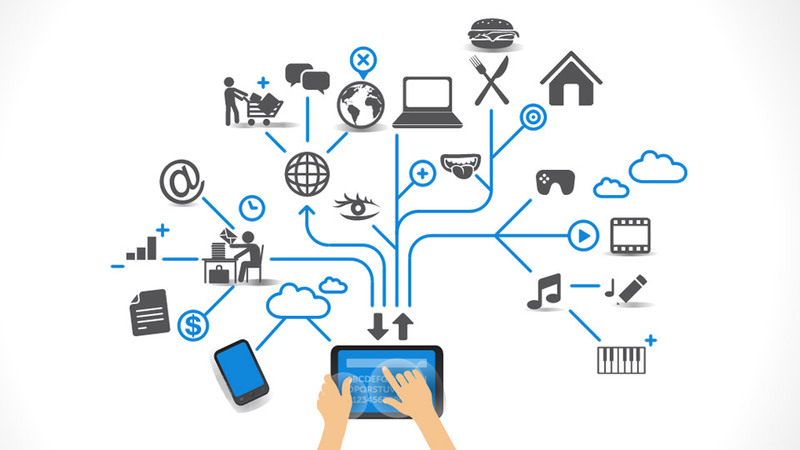 In an article published in August 2015, Forbes said, “The Internet of Things could change everything and every business needs to consider its implications.” Needless to say, IoT will change every business at the most fundamental level. At the most basic level, it will allow for the creation of smarter products. We’ve already had experiments with the internet-enabled frying pan and a smart yoga mat. While these products might make many of us roll our eyes, these are only initial attempts at creating a more connected world. The implications are mind-boggling. More importantly though, for businesses, it also means smarter decision making and smarter operations. Imagine the power you can wield when you can collect specific data and feedback that allows your business to not only address consumer needs and demand but also to predict it and thereby prepare offerings even before your customers know they need it! In fact, there is potential for the entire business model to change. Did you know that way back in 2012, John Deere prepared its tractors to scale more easily and profitably to the 21st century by adding data connectivity to equipment that now informs farmers about which crops should be planted, where to plow and when and even what the best plowing route would be. Jawbone and FitBit are already using the power of aggregating consumer data regarding health and fitness habits and sharing the information with their strategic partners. In short, what the Internet of Things will give you is the ability to think big about your business, assessing business efficiency, savings costs and resources and catering to the consumer. But How Can Businesses Utilize This Data Effectively? In short, the volume of data, the need for storage of all this information and the ability to analyze and prepare reports based on it would be key services offered by data centers. Of course, data management firms are already offering all this but the scale will need some rethinking. According to IT Business Edge, data centers would need to deploy capacity management platforms that are much more forward looking and include data center infrastructure management (DCIM) solutions. All-in-one planning, management, and reporting capabilities on IT capacity across facilities, servers, and applications. Real-time capacity monitoring, trending, forecasting, and “what-if” scenarios that show impact on cooling, power and space. To remove silos that have in the past stranded capacity, and proactively provides the information needed to align IT and facilities management business objectives.